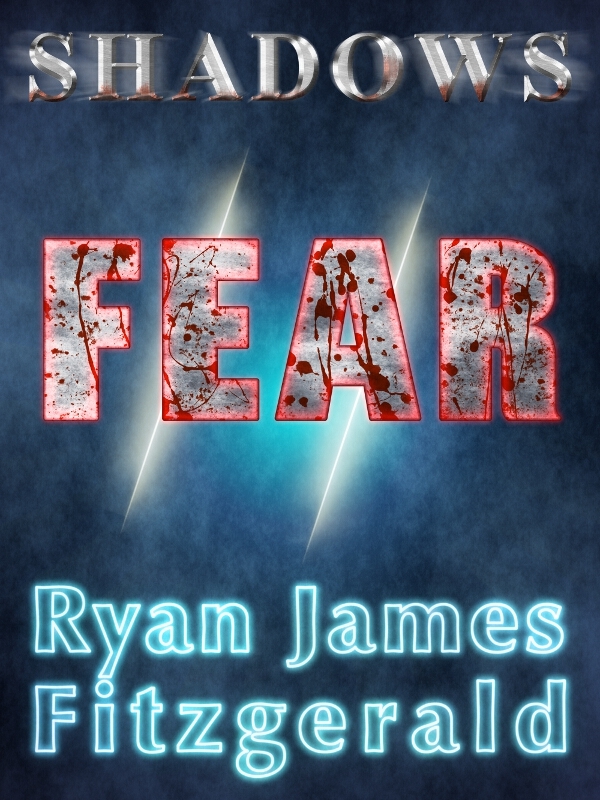 Shadows, Episode 2: Fear, is now available on Smashwords. It will be available on Kindle within the next 12 hours or so. Shadows, Episode 1 is now available worldwide via Smashwords and Kindle (Amazon US, UK, DE, FR, IT, ES). It will be available via Diesel, Kobo, and Barnes and Noble around April.